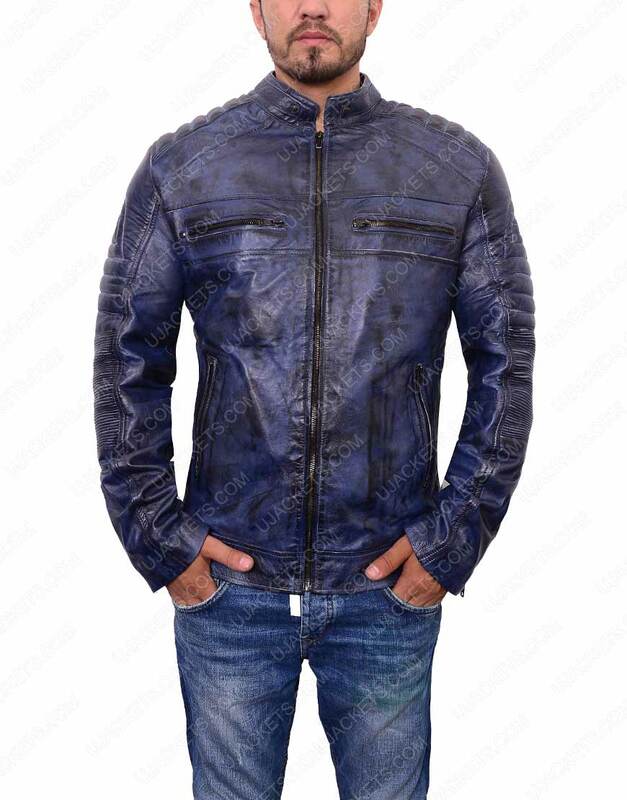 If you are looking for something unique and delicately stylish, you should grab on this Mens Cafe Racer Blue Waxed Jacket that is perfectly tailored with enthralling fabrication and bold designing that gives it a fine voguish edge over other apparels. 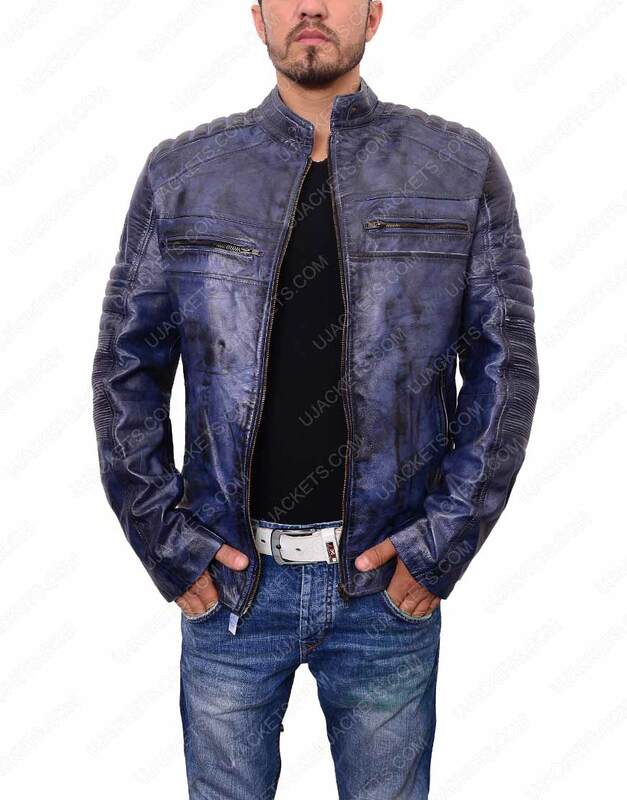 It is purely manufactured with genuine leather material, and embroidered with the inside viscose lining for smoothing calm feel. 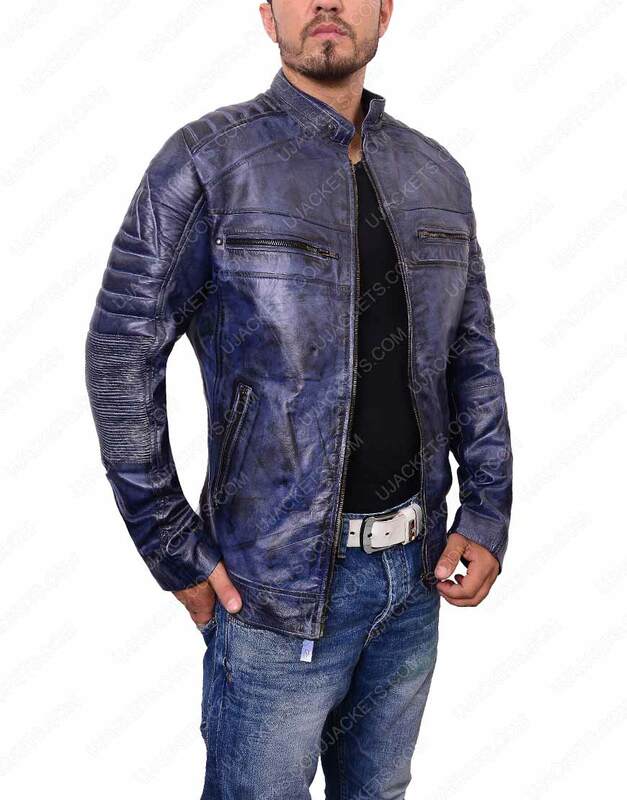 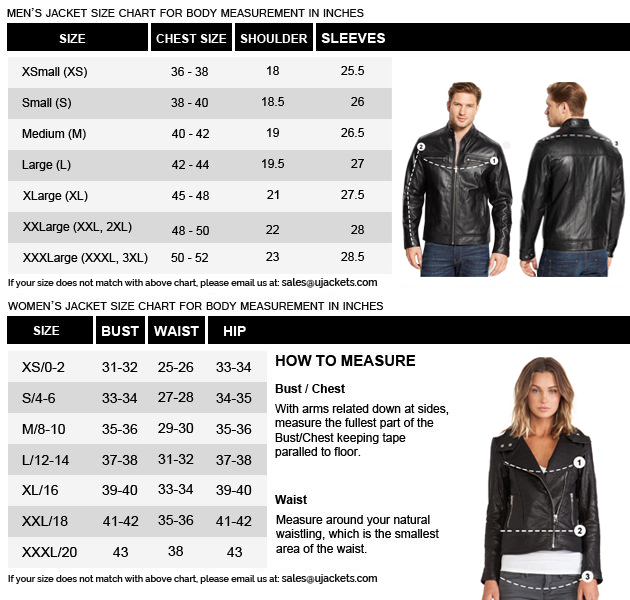 This Mens Cafe Racer Blue Waxed Leather Jacket has been styled with the stagnant snap tab collar on its neckline, along with trendy full zipper corsage given on its front beneath. 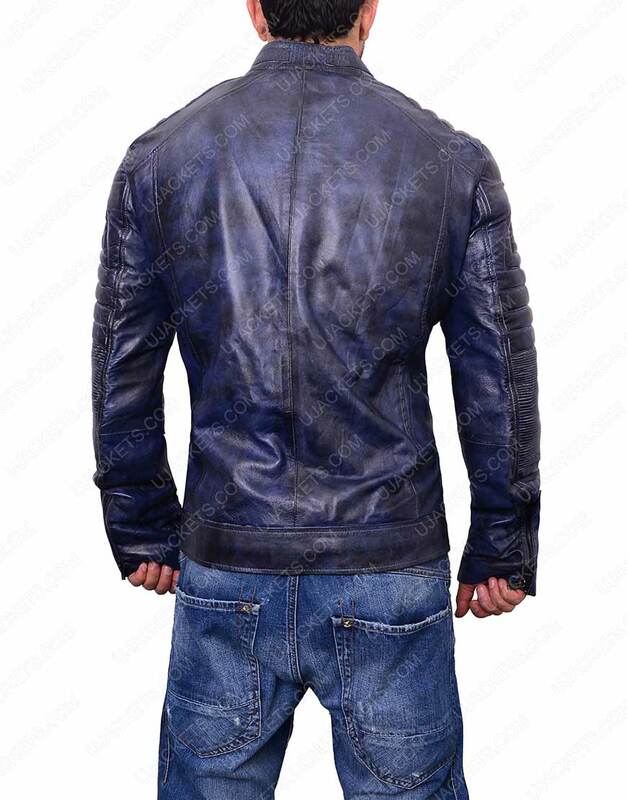 While the outfit is overall stitched in a neat and fine manner for all casual formal party wearings.